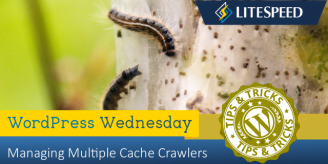 When it comes to choosing a cache plugin for your WordPress site, you have a lot of choices. 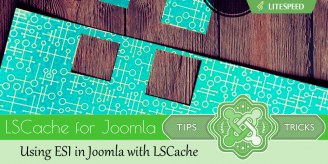 But not all cache plugins are created equal. 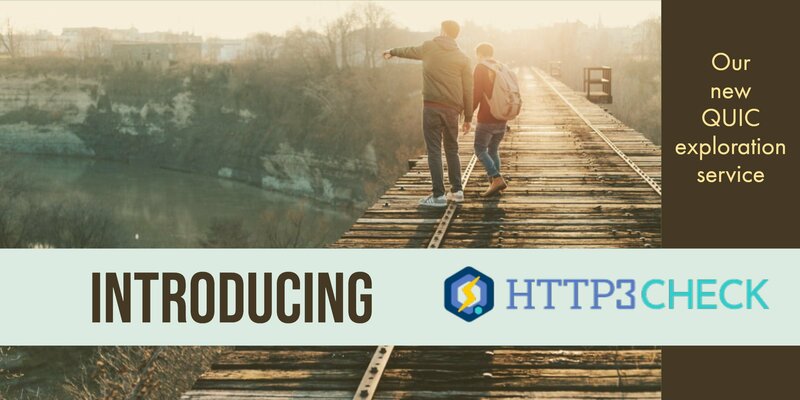 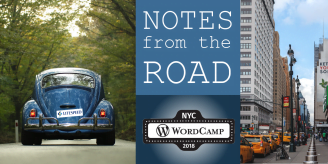 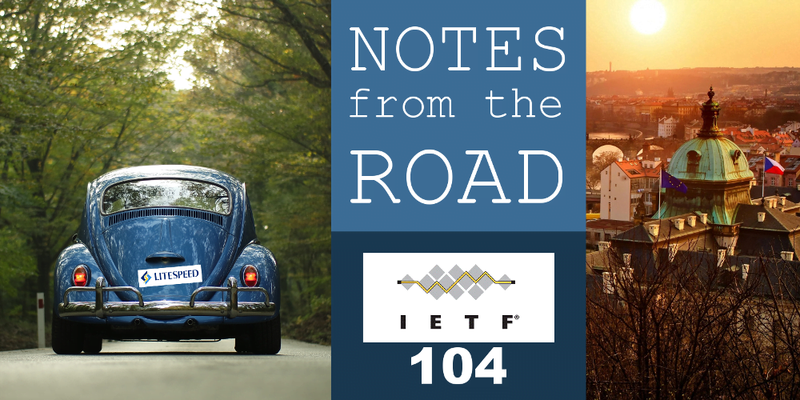 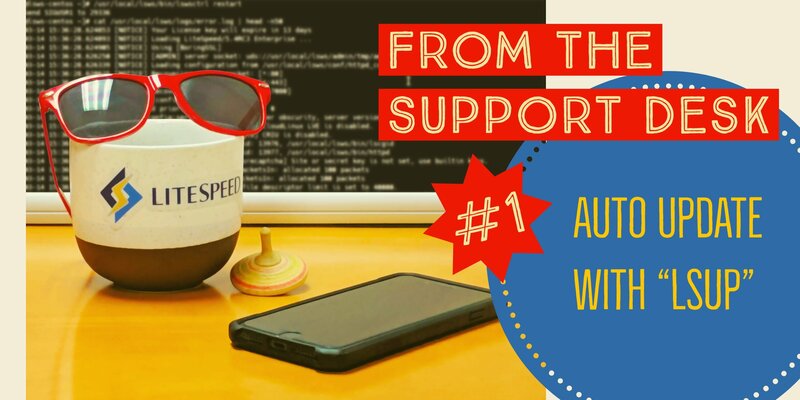 Another year has come to a close, and we thought we would take a look back and see just what we’ve accomplished with our WordPress Plugin. 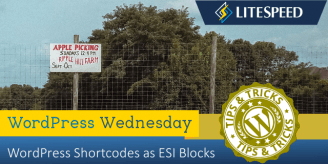 WP shortcodes can now be turned into ESI blocks for private or time-sensitive content. 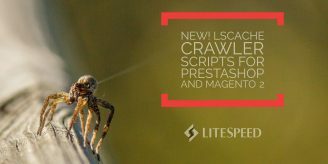 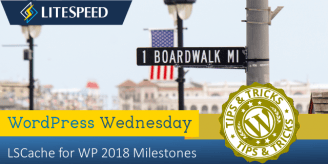 LiteSpeed Cache and WPML now Compatible! 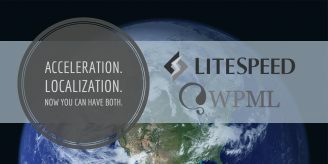 We are pleased to announce LiteSpeed Cache for WordPress is now compatible with WPML, the WordPress Multilingual Plugin! 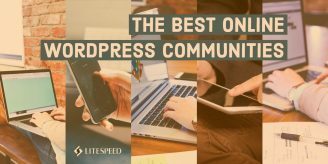 Our guest blogger, Johnny Nguyen aka WP Johnny, shares his picks for the best online WordPress Communities.